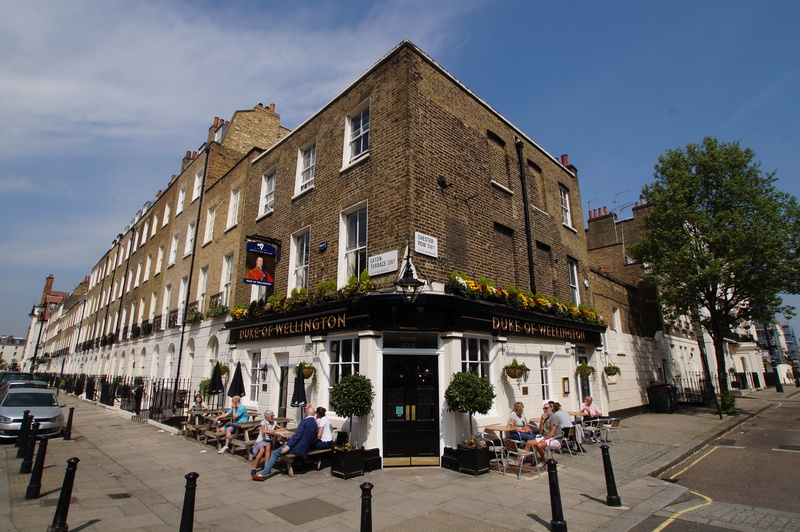 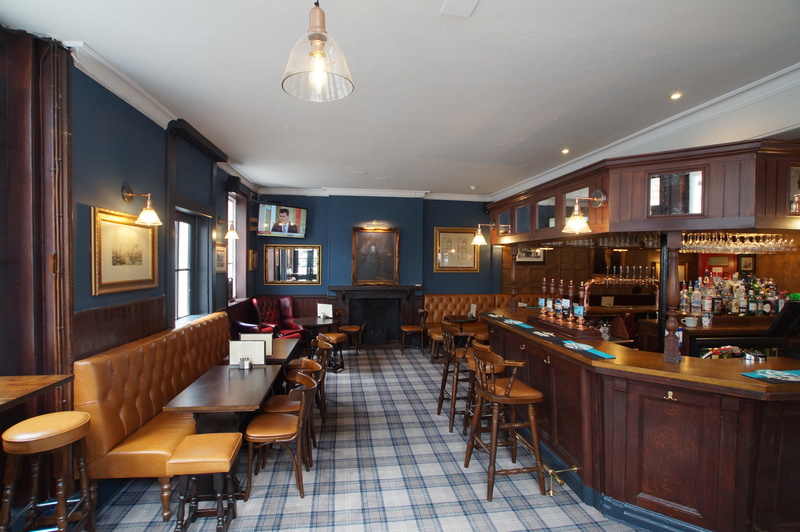 Affectionately known to regulars as the Duke of Boots, the Duke of Wellington is the perfect place to take the weight off your feet in London’s beautiful Belgravia. 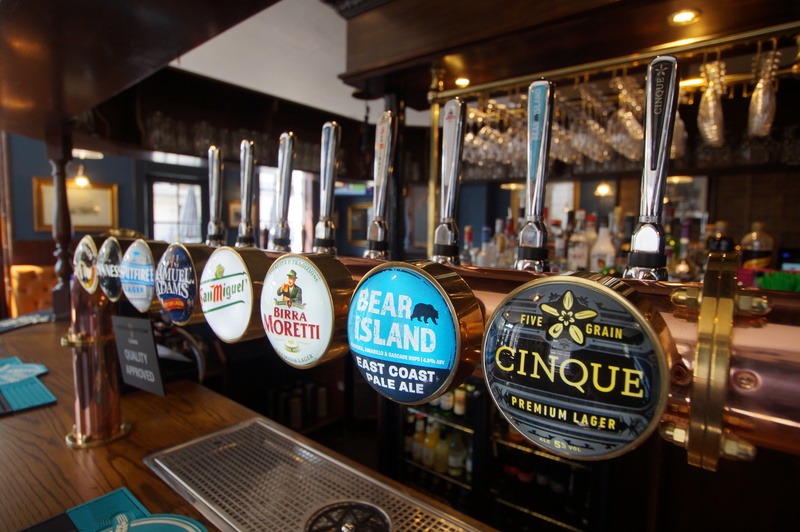 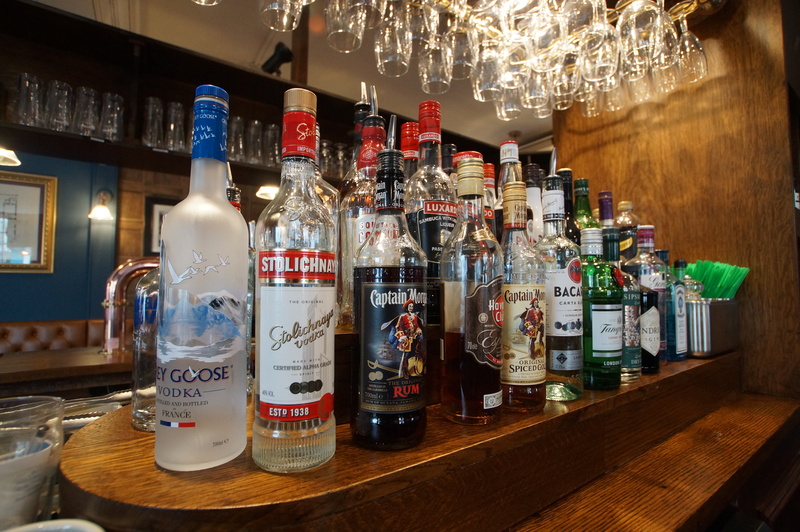 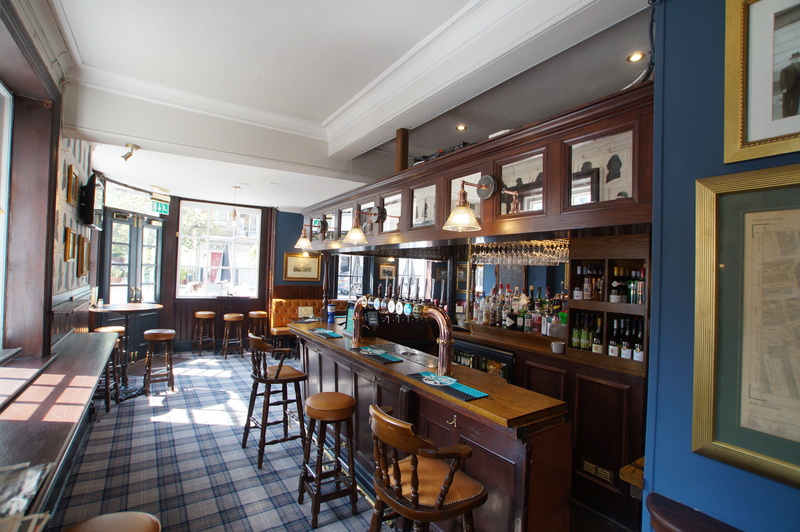 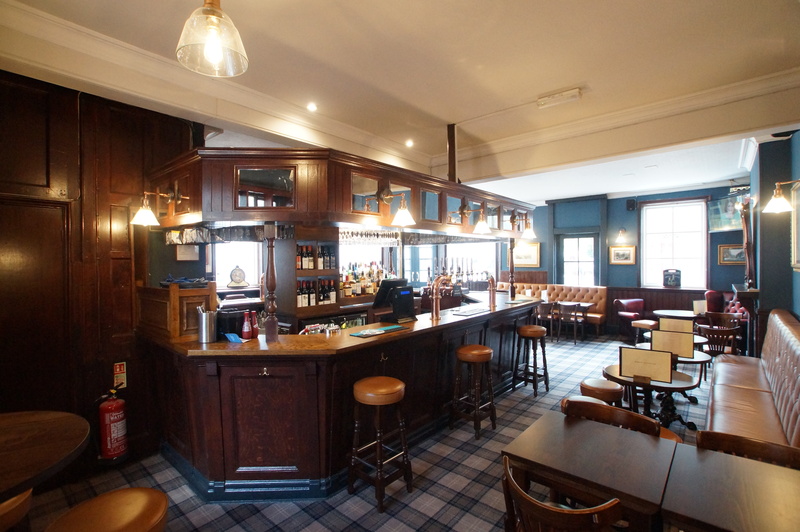 A cosy and inviting 19th century pub tucked away behind Sloane Square and the Kings Road, it serves traditional food and outstanding cask ales to a wide range of clientele. 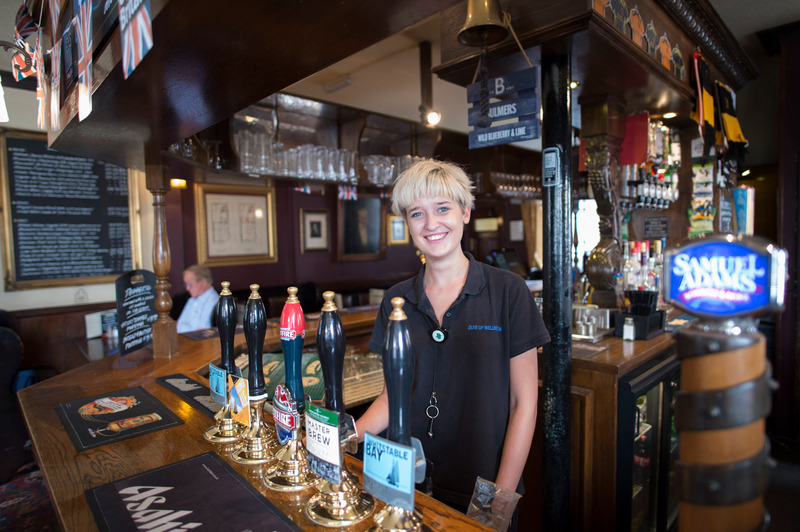 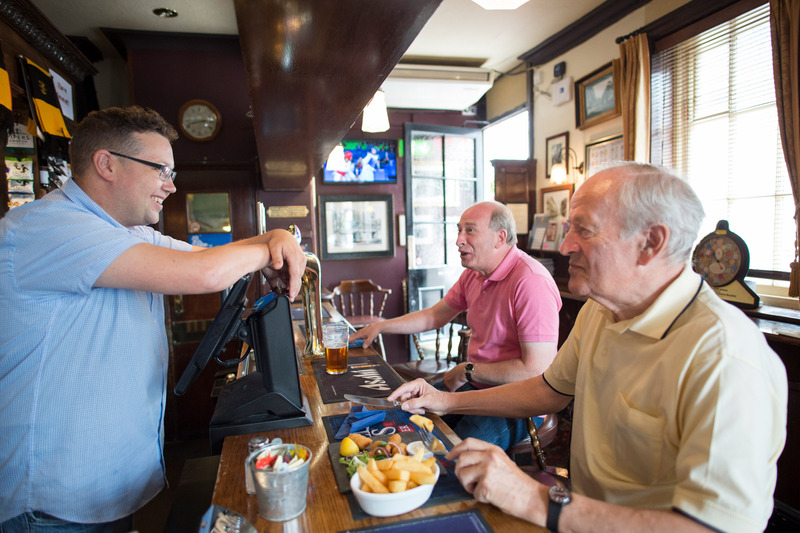 Tourists drop into The Duke for best-of-British fare, while local ale aficionados return regularly to enjoy a perfectly poured pint - and with the pub close to Victoria station, The Duke is also a popular stop for the capital’s commuters. 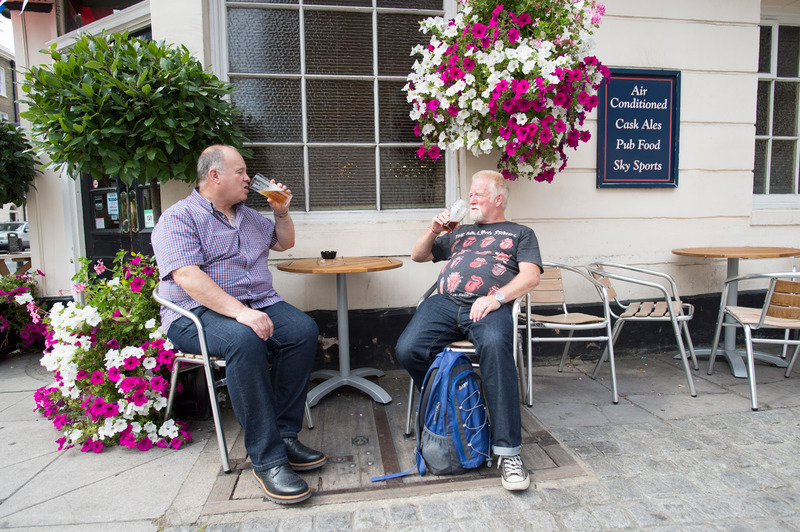 All receive the very warmest of welcomes - with beautiful blooming hanging baskets greeting arrivals in summer, and a cosy real fire providing respite in the winter. 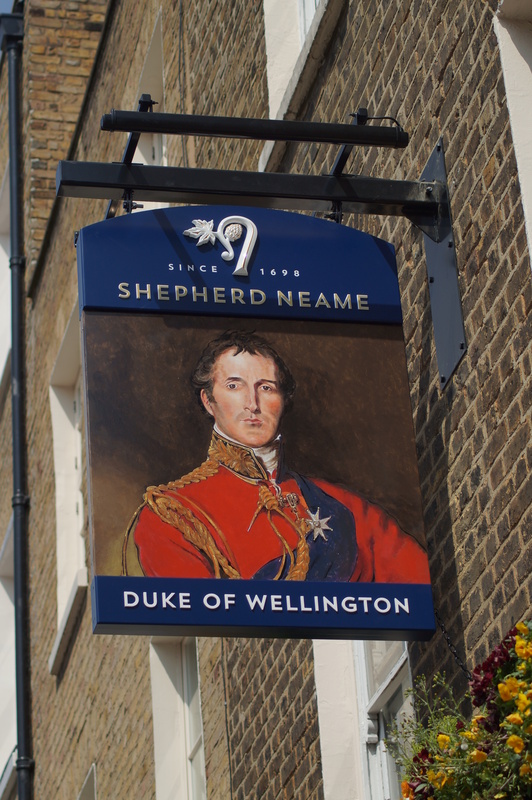 ‘Iron Duke’ memorabilia lines the walls here (the pub is named after the first Duke of Wellington), but for sports fans, it’s the big screen TVs that catch the eye. 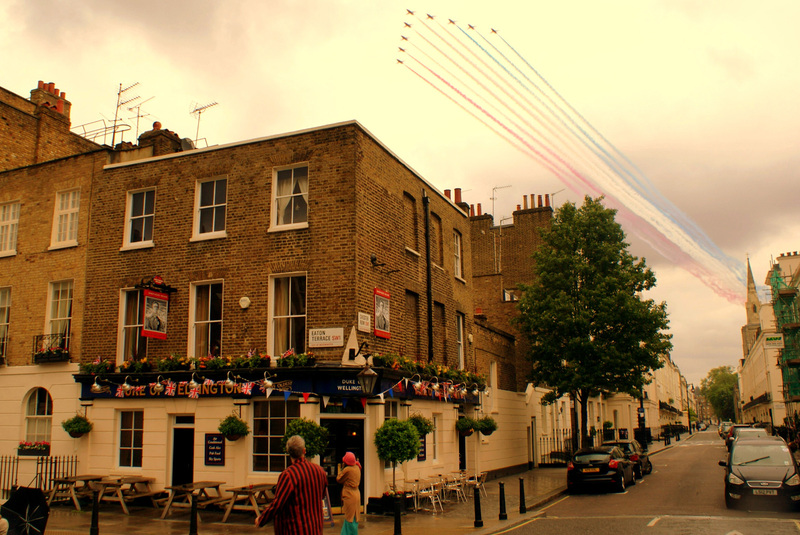 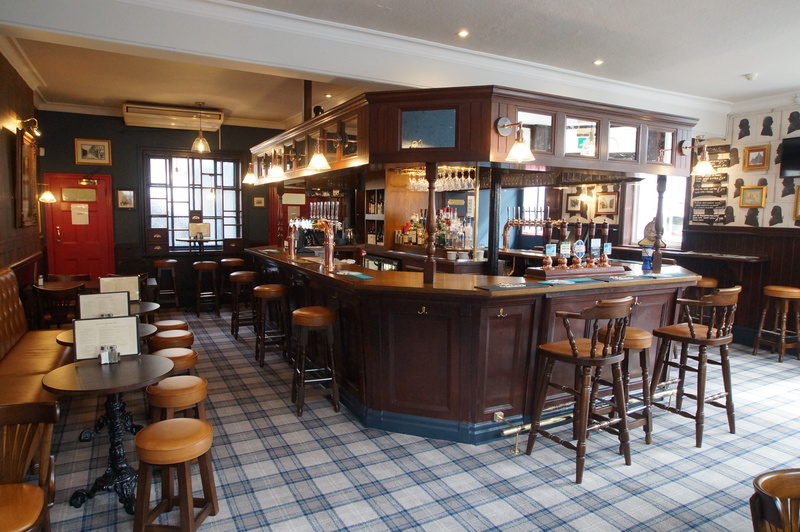 Live football, rugby and cricket is regularly shown on Sky Sports, making this one of the best pubs in Belgravia to catch the action.